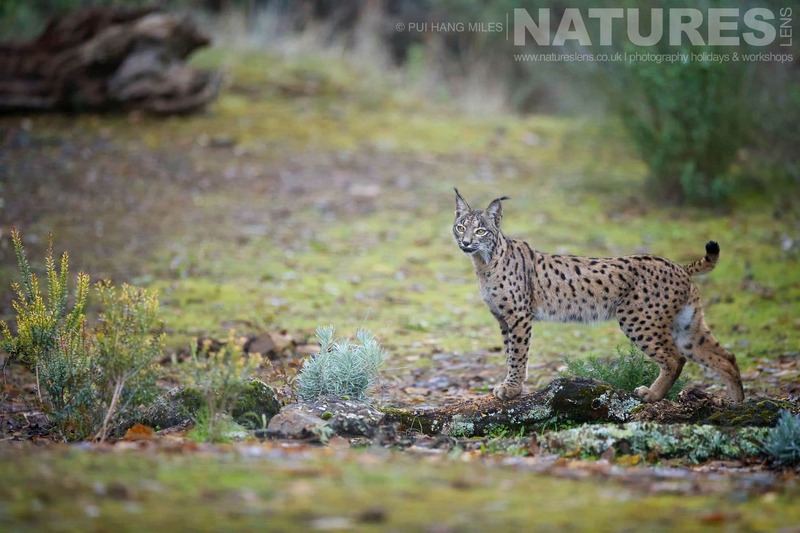 The first trip to photograph the Wildcats, Eagles, & Lynx of Spain has sold out, however, Sean has leapt in & will be leading the second trip, the format is the same as the first trip & once again, there are only four places available. The new dates are 13th – 17th December 2018 & you can make a booking on the dedicated event page. 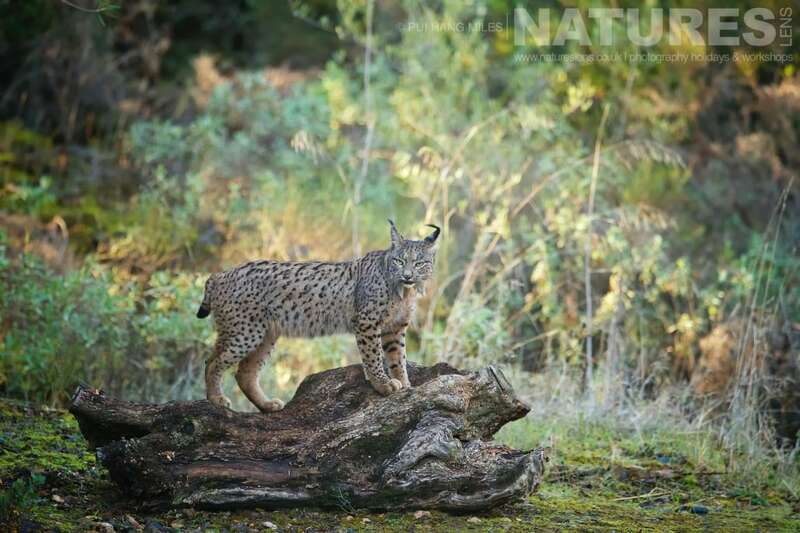 To give the best chance of capturing award-worthy images, we include 3 hide sessions with the lynx; the Iberian Lynx is a naturally shy animal, but these hide sessions are proving to be extremely productive. 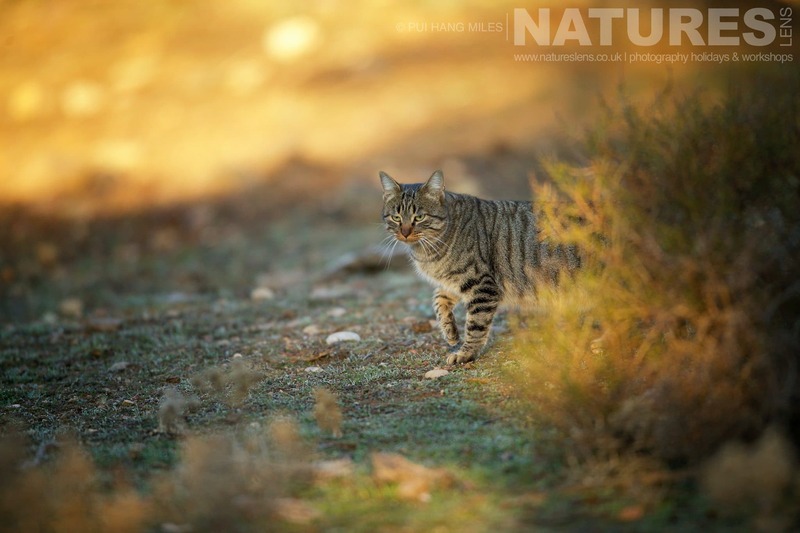 This is a photography holiday of 4 nights duration, which costs £1499 & takes place in Adamuz in Spain, between the dates of 13th – 17th December 2018. 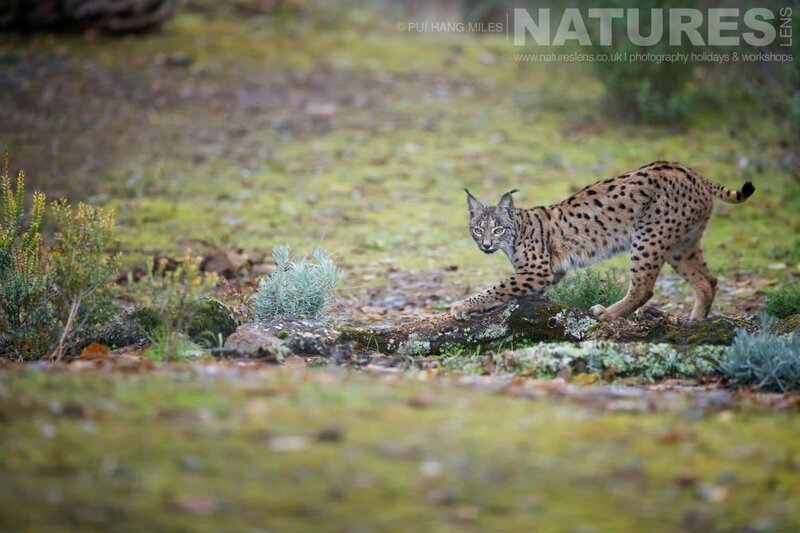 It is ideal for photographing Iberian lynx, Egyptian mongoose, European wildcat, golden eagle, imperial eagle, red fox & more. This photography holiday is led by Sean Weekly for NaturesLens. The photography holiday is offered on a full board, non-shared basis. Group size for this photography holiday is a minimum of 3 participants & a maximum of 4, plus Sean. You can view some of the images that were captured, by PN, in December 2017 on this blog post. Whatever your query regarding our photography holiday, Sean will lead a second trip for the Wildcats, Eagles, & Lynx of Spain, please fill out your details below & we will get back to you.